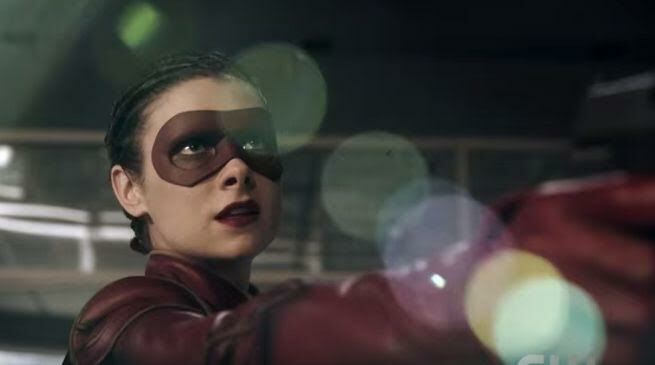 In the latest episode, we saw a female speedster named “Trajectory” wreaking havoc in the Central city after she stole the research of Prof. Harrison Wells and Caitlyn to develop a speed serum called “Velocity 9” which increases your speed force temporarily but with major side-effects. It is quite possible that Caitlyn finds a way to stabilize it and prevent cellular degeneration. When Jesse was asking Prof. Harrison Wells to let her explore Earth-1 on her own, as she is an adult and can make her own decisions, Prof. Wells told her he would put her in an inescapable daughter cube which was clearly an easter-egg for mother box from the “New Gods” comics written by Jack Kirby. When the entire Team Flash went to the bar for some good time, Jesse’s band went off when she was about to shake hands of Wally West, it’s clearly shout out to the future kid flash on Earth-1. When Trajectory overdosed on Velocity 9 drug, she turned blue and vanished in thin air. In comics, this happens to first Reverse Flash or Edward Clariss who vanished into speed force and rematerialized into pure form of energy. She is dead in the comics as well. 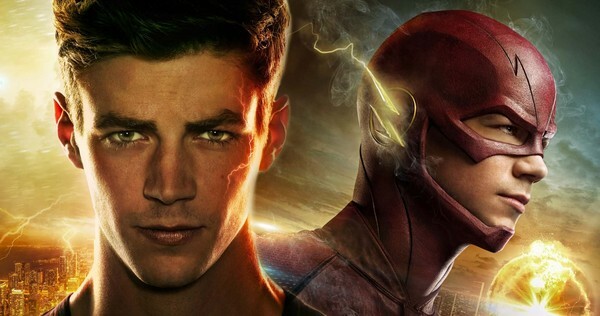 It’s possible that Zoom may meet the same fate on Flash TV show. 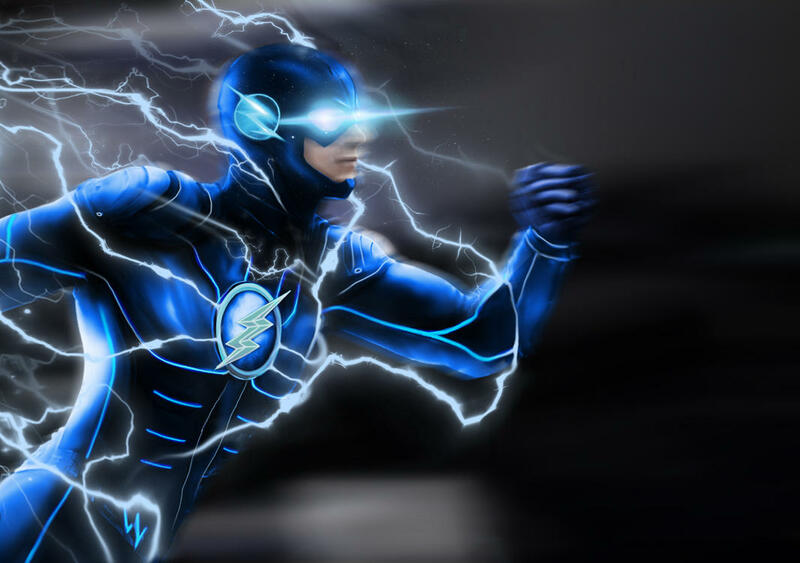 The costume of the first female speedster was a tribute to Johnny Quick from DC comics, he is the Flash of the crime syndicate or Earth-3. 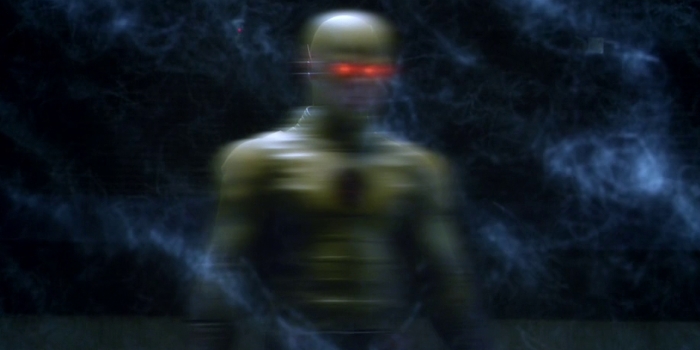 In the episode, Cisco vibed Jay’s helmet and Team Flash finally figured out that Jay Garrick was the Zoom deceiving them all this time as part of his evil design. They attributed Jay Garrick/Zoom killing Jay Garrick as similar to Prof. Wells/Reverse Flash talking to a speed mirage. But if that was the case Zoom can’t possibly carry speed mirage to Earth-2 and dump it on the floor.